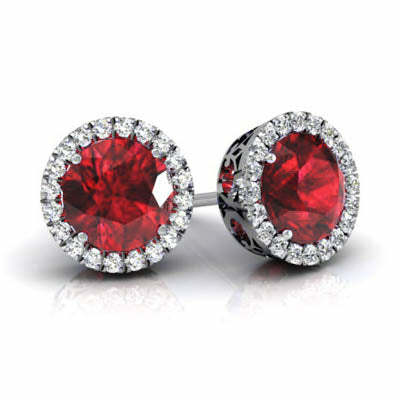 Rubies, the birthstone of July, are considered the king of gems and represent love, health and wisdom. 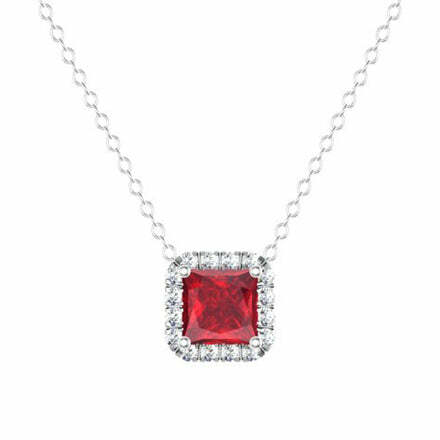 A ruby is one of the most valuable gemstones and its value increases based on its color and quality. High quality rubies with no indication of treatment in larger sizes are very rare and one would pay top dollar to acquire them. In fact, the most expensive ruby ever sold at the auction was “The Sunrise Ruby”–a 25.59 ct Mogok Burmese ruby set in a gorgeous ring flanked by two shield-shaped diamonds, skillfully created by Cartier. Price tag–$ 30,335,698. Myanmar is the country of origin of the most delicate and highly valued rubies with color that resembles pigeon’s blood. 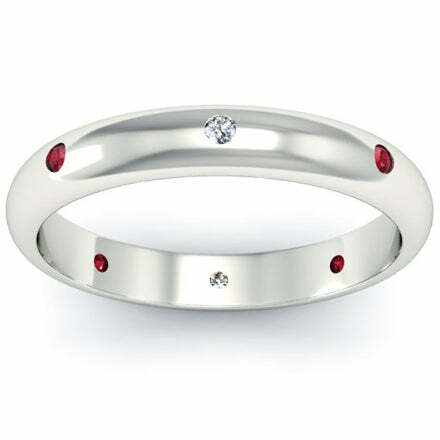 The hardness of rubies is second only to diamond among natural gems. This makes it a superb jewelry stone. 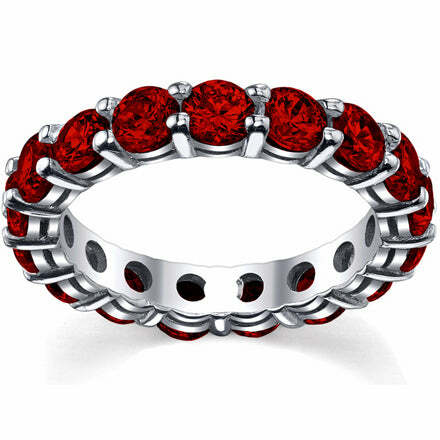 There is no special precautions for wearing your ruby jewelry. When shopping for rubies, pay attention to the color saturation and heavy inclusions or cracks-they will make the stone prone to breakage. Whether it’s a birthday gift or a wedding anniversary present, please call us with all your questions or concerns. We carry AA and AAA quality gem stones and we would be delighted to help you create a beautiful piece of jewelry.